The 2016 Kalamazoo Area Runners (KAR) Jack-O’-Lantern 5k and 10k Trail Run and Kids’ Pumpkin Patch Trick-or-Treat 1/2 mile and 1 mile Fun Run (children 12 and under) showcases Bishops Bog Preserve and Eliason Nature Reserve in Portage Michigan. Both the 5k and 10k are capped at 300 participants each. All events will be held Saturday, October 29, 2016 at South Westnedge Park, 9010 S Westnedge Ave, Portage, Michigan. The Kids’ Pumpkin Patch Trick-or-Treat Run starts at 11:00am in the upper athletic fields. The 5k Run starts at 8:30am and the 10k Run starts at 9:30am. Runners may participate in the 5k, 10k or both. Post race refreshments, activities and awards immediately following. The cost is $15 to participate in either the 5k or 10k, or $20 for both (no shirt), and $20 each (no shirt) for late/race-day registration or $25 for both. Long sleeve technical shirts may be purchased for an additional $25 to those who preregister by October 19, 2016. Members of Kalamazoo Area Runners (KAR) receive a $5 discount on registration (automatically applied by RunSignUp). Late/Race-day Registration and Packet Pickup will begin at 7:00am on Saturday, October 29, 2016 at South Westnedge Park, and will continue until 30 minutes prior to each scheduled race. Late/race-day registration will not be held for each respective event that attains its cap of 300 prior to online registration close. There is no cap for the Kids’ Pumpkin Patch Trick-or-Treat 1/2 mile and 1 mile runs and this event is FREE of charge to the community. Runners may also make additional cash donations online through online registration. 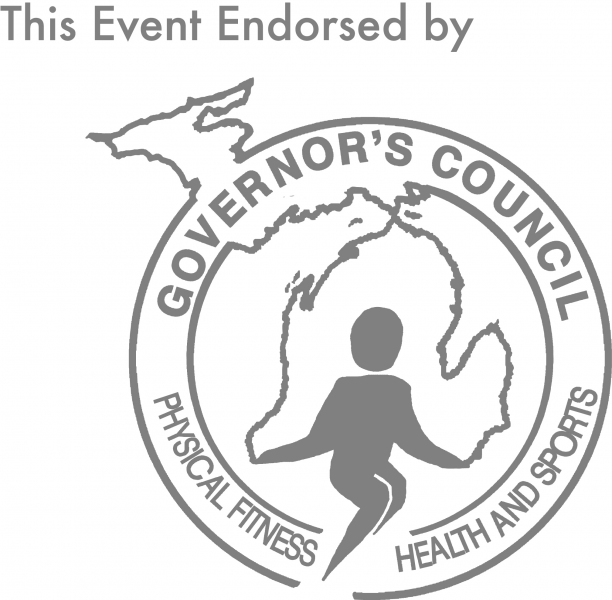 Proceeds from registration and additional online donations will support the Jack-O’-Lantern 5k & 10k Trail Run, Kids’ Pumpkin Path Run and the Kalamazoo Area Runners (KAR). No Transfers or Refunds for the Jack-O’-Lantern 5k and 10k Trail Run. The 10k Run is a flat, unique loop course of varied terrain that includes two parks, paved and natural wooded trails (some single track foot paths), floating and stationary super deck, fields and a small stretch of road. The course surfaces may include some or all of the following: uneven footing, water, mud, brush, downed trees and branches, tall grass, roots, stones and other naturally occurring obstructions and challenges. Runners must be at least 16 to participate in the 10k. The gentler 5k run is an out-and-back course of paved and natural trails with opposing runners on narrow trail. The course may also include uneven footing, mud, brush, tall grass, roots, stones and other obstructions naturally occurring in a trail run. Due to the terrain, narrow course, and varied surfaces, no bicycles, dogs, strollers or XC spikes are permitted in the 5k or 10k events. The Kids’ Pumpkin Patch Trick-or-Treat Fun Run is a one (1/2 mile) or two loops (1 mile) around the upper athletic fields and sports complex of South Westnedge Park. Awards to the overall male and female open, masters, grand masters and senior grand masters winners, and five year age divisions.